EBS breaks new ground with a lightweight bass amp featuring a new Class D power module co-developed by EBS that truly handles a 2-ohm load. Due to EBS clever developed Soft-clip design, the Reidmar 502 makes efficient use of all the power at hand. That means more punch and a lot less compressed sound than with lightweight amplifiers using automatic limiters to prevent clipping. It keeps the bass tone from sounding muddy and preserve the lows solid on higher volumes. The preamp gives you full control and can bring out anything from a warm nice low end, brilliant highs and mids that cut through the mix when you need it. 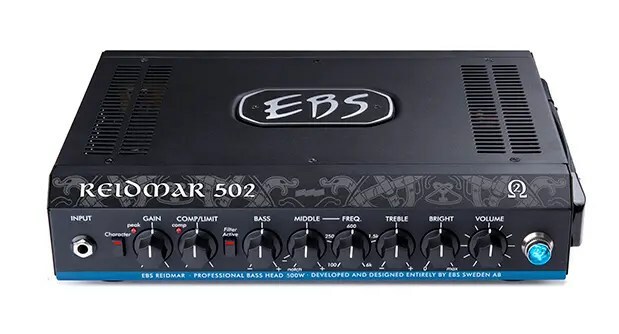 The Reidmar 502 also features EBS famous onboard compressor, a balanced XLR recording output, effects loop, and headphones output for late night practice sessions without waking up your neighbors. With the price at $549.99 only, it means great value for the money. Paired with a great cabinet (or two) it will handle all your needs without compromise. The EBS Reidmar 502 starts shipping shortly after NAMM. Tal Wilkenfelds new album released today! ReTracer: The Desktop Editor is here! 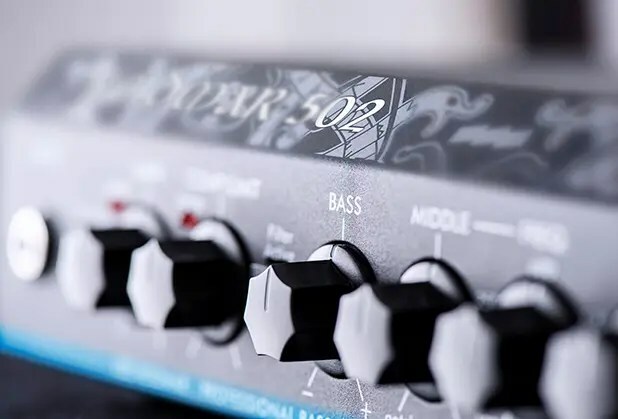 EBS release the MicroBass 3 at the NAMM Show 2019!